Afraid no more of Tunisian and Entrelac crochet, Friends! It’s really fun and easy to learn. 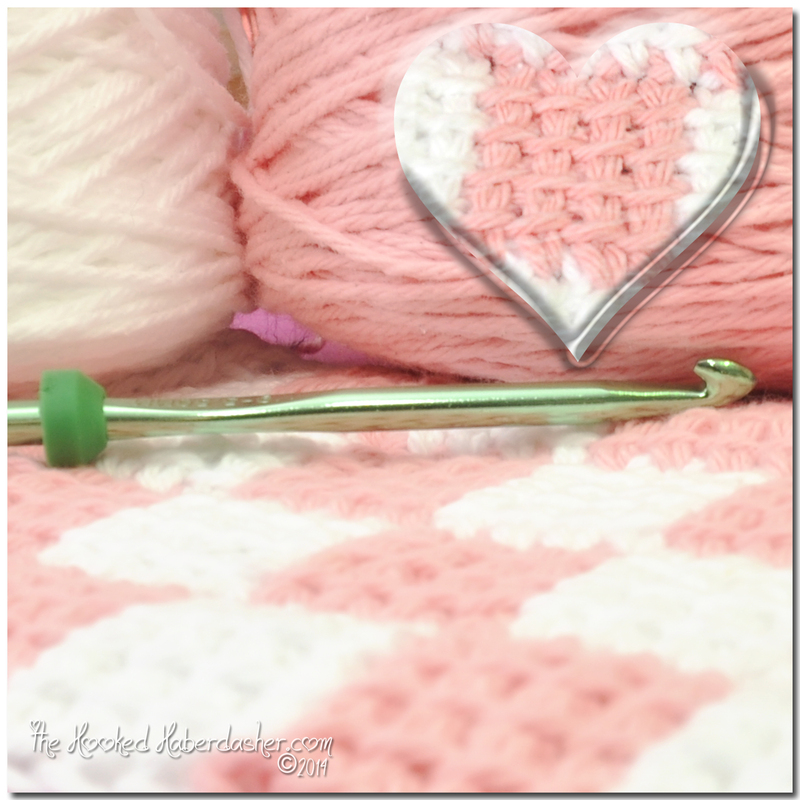 This is just a little sneak peek of my soon-to-be released newest pattern. Posted on July 5, 2014, in Uncategorized and tagged Boye, crochet, entrelac, thehookedhaberdasher.com, tunisian, wendy bickford. Bookmark the permalink. Leave a comment.